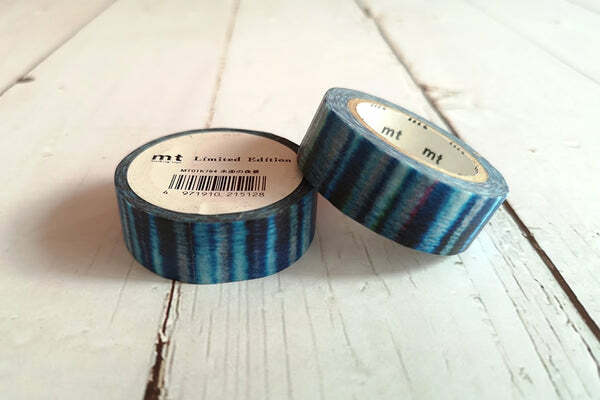 The mt plain color washi tape is the most versatile washi tape. It is a great craft supply to add a splash of colour to your journals as well as home accessories. 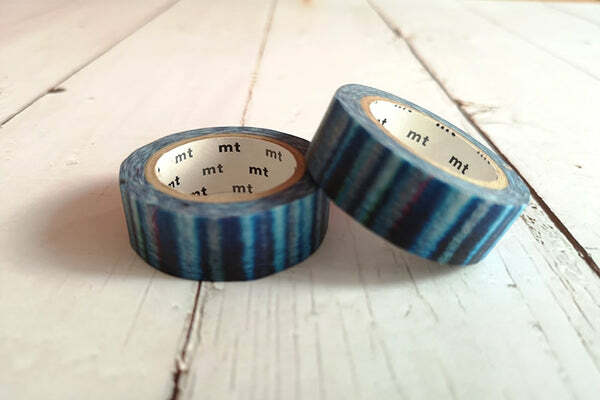 Since washi tape is made of paper, you can also write on it with a pen or a pencil.